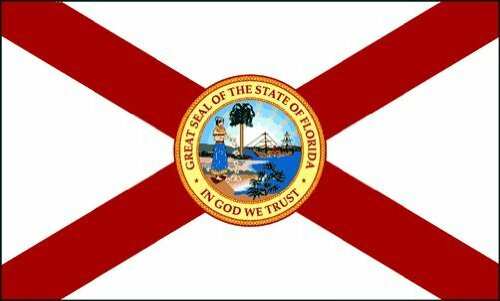 Effective September 17, 2018, military spouse attorneys on orders to Florida will now be able to apply for temporary admission without examination to the Florida Bar pursuant to the newly enacted Chapter 21 of the Rules Regulating the Florida Bar. 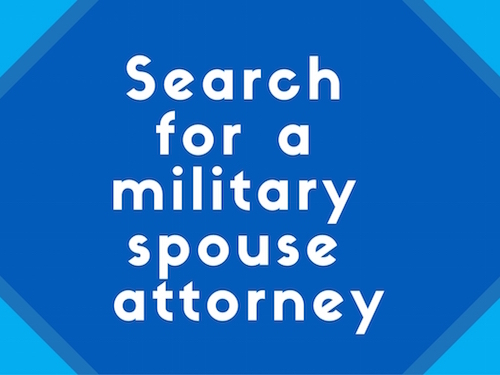 Military spouse attorneys seeking admission under the new Chapter 21 must meet the eligibility requirements set forth in the rule, pay a fee of $1,000, and establish satisfactory character and fitness qualifications. The applicant must complete a Basic Skills course within six months of certification and complete Continuing Legal Education during each year the license is renewed. 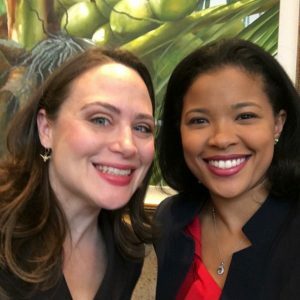 Additionally, an admittee under Chapter 21 must either be “employed by or in a mentorship relationship with a member of The Florida Bar who is eligible to practice law in Florida.” A mentor network will be established by the Military Affairs Committee of The Florida Bar for the sole purpose of facilitating this requirement. A license issued under this rule is subject to annual renewal and fees equal to those paid by active members of the Florida Bar. Finally, the duration of a Chapter 21 license will not exceed five years. was achieved with the unwavering support of no less than six Florida Bar Presidents; namely: Eugene Pettis (2013/14); Gregory Coleman (2014/15); Ramon Abadin (2015/16); William Schifino (2016/17); Michael Higer (2017/18); and Michelle Suskauer (2018/19). Equally, shepherding this rule through its procedural paces at the Florida Bar in Tallahassee were LoriHolcomb, Mary Ellen Bateman, and Josh Doyle. MSJDN is exceedingly grateful to the leadership of the Military Affairs Committee of the Florida Bar, which is undertaking to continue to work with military spouse attorneys through its mentorship network; specifically, Martin Stern, Tina Fischer, and W.C. Henry. Florida is the 31st jurisdiction to adopt a military spouse admission rule.